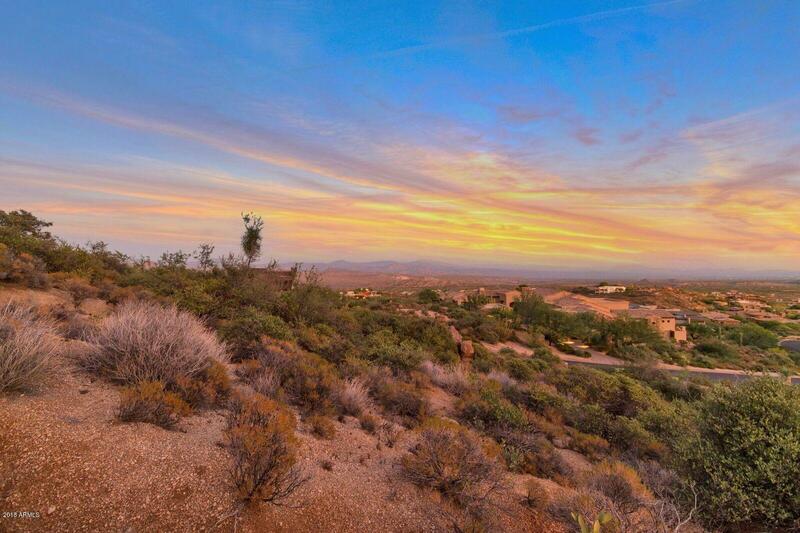 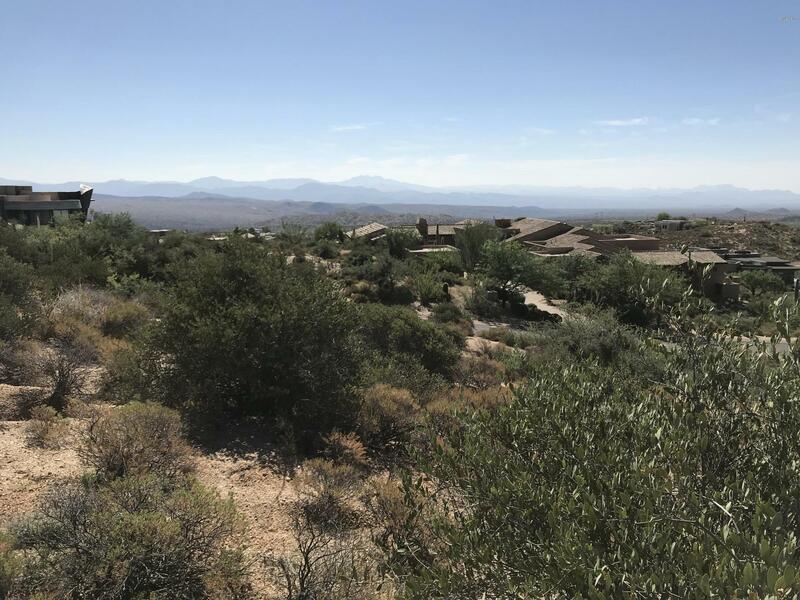 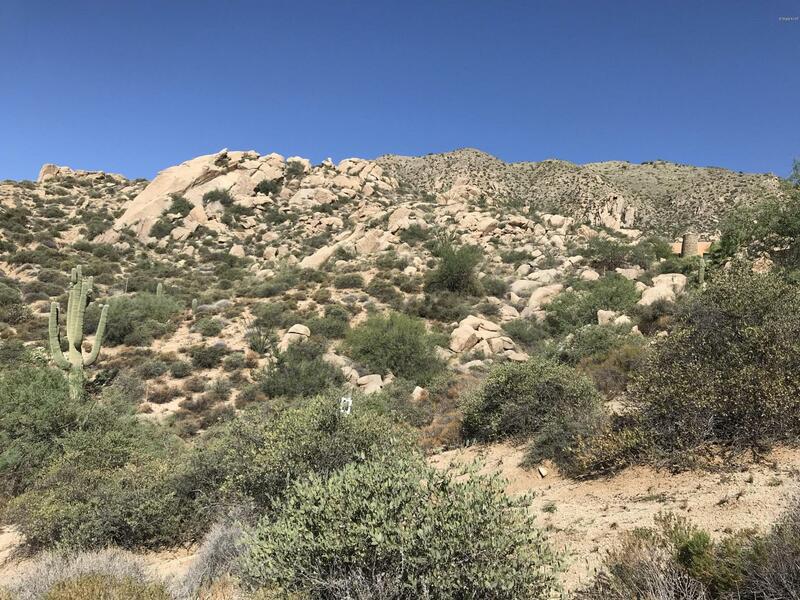 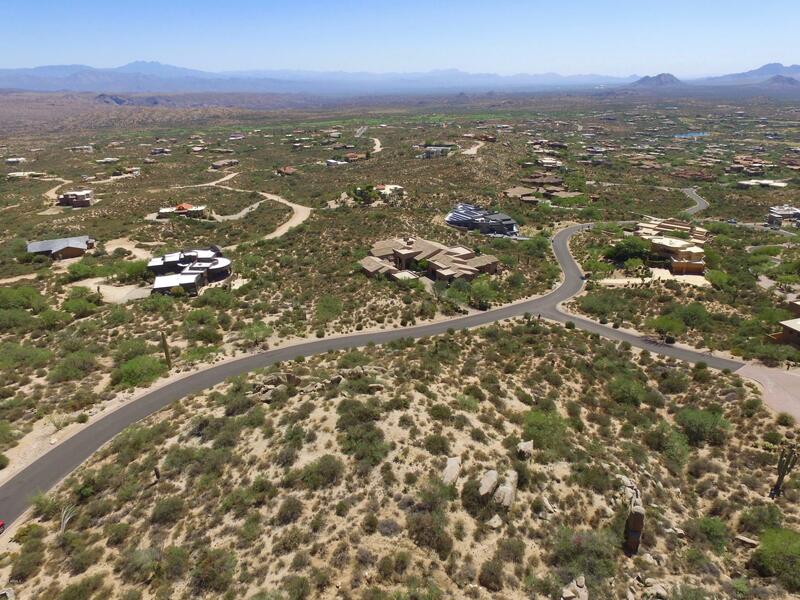 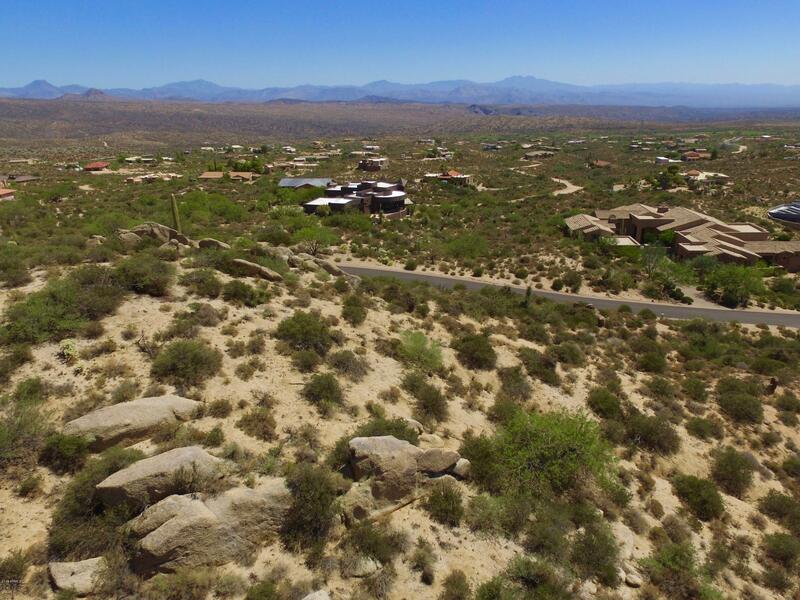 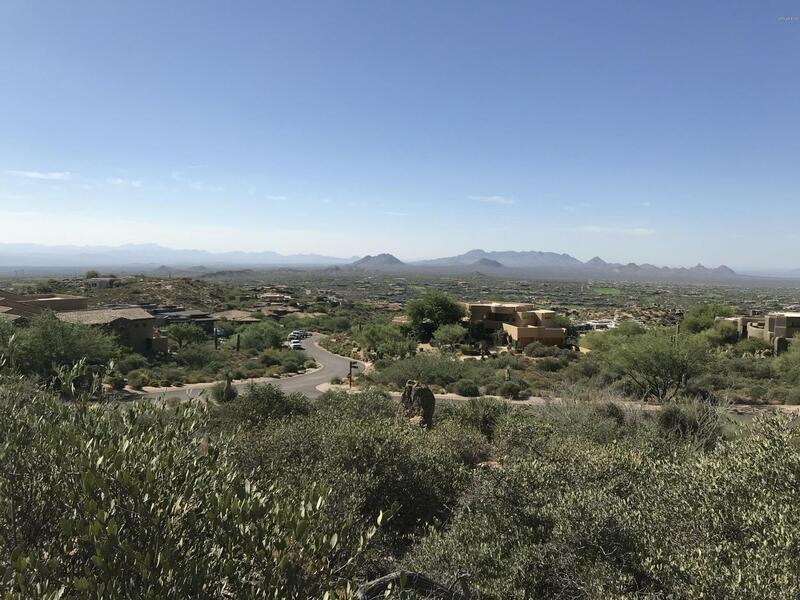 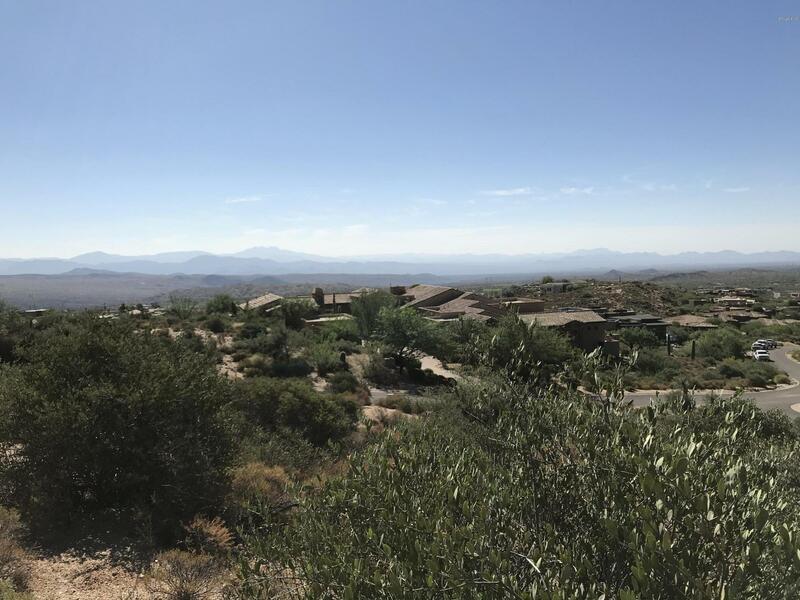 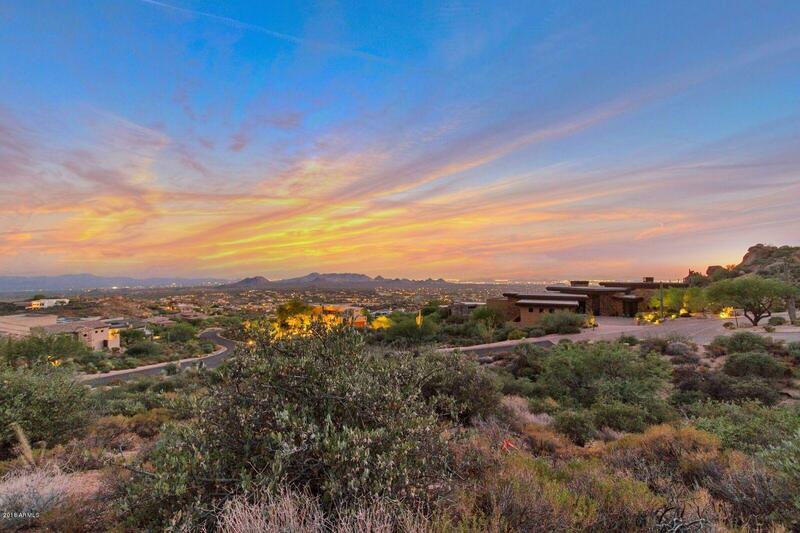 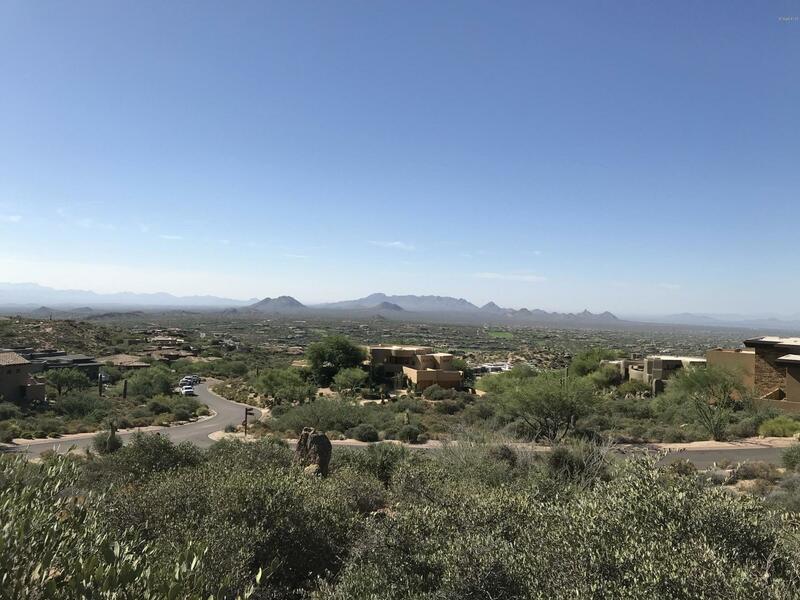 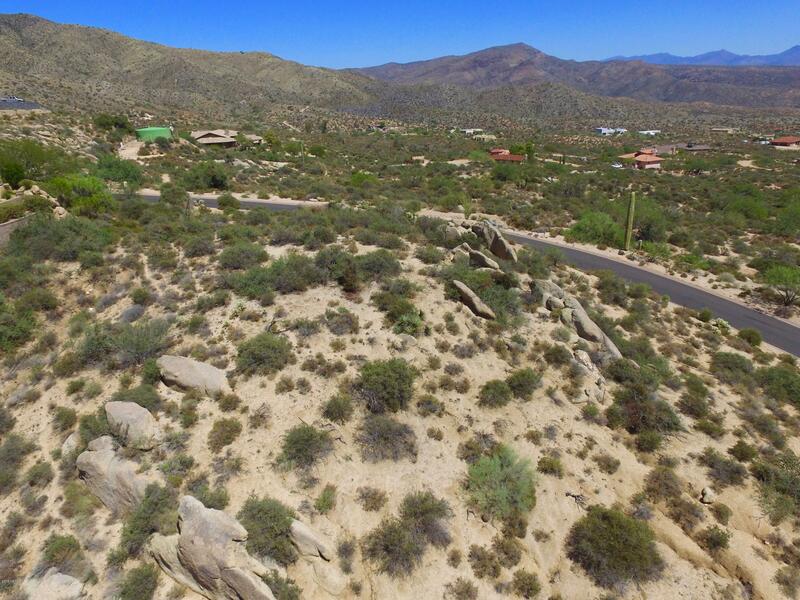 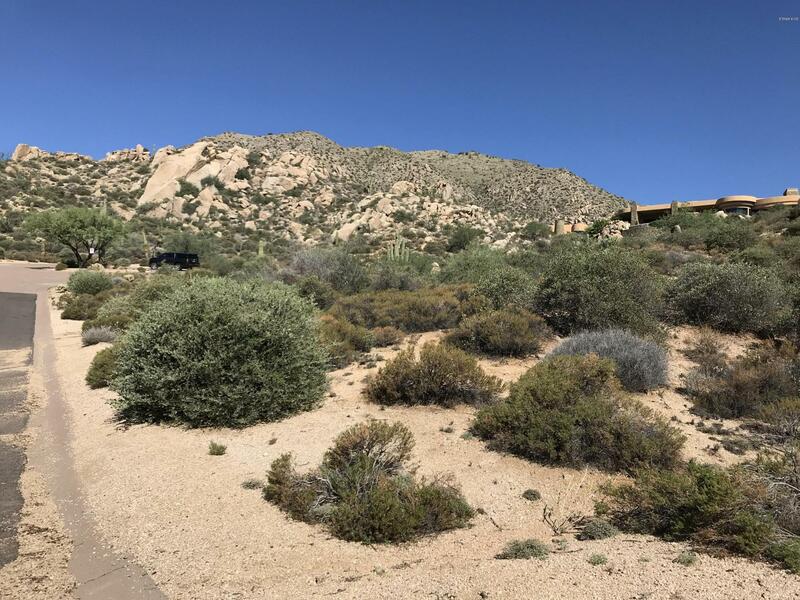 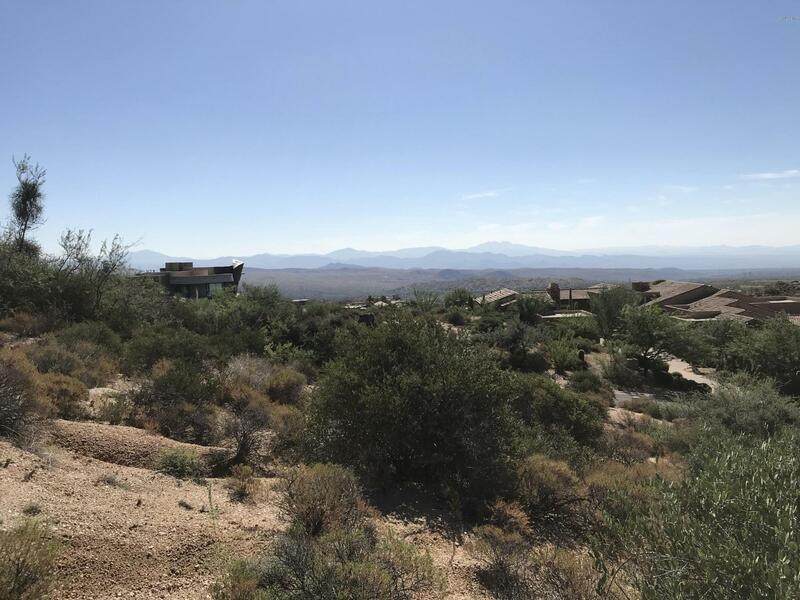 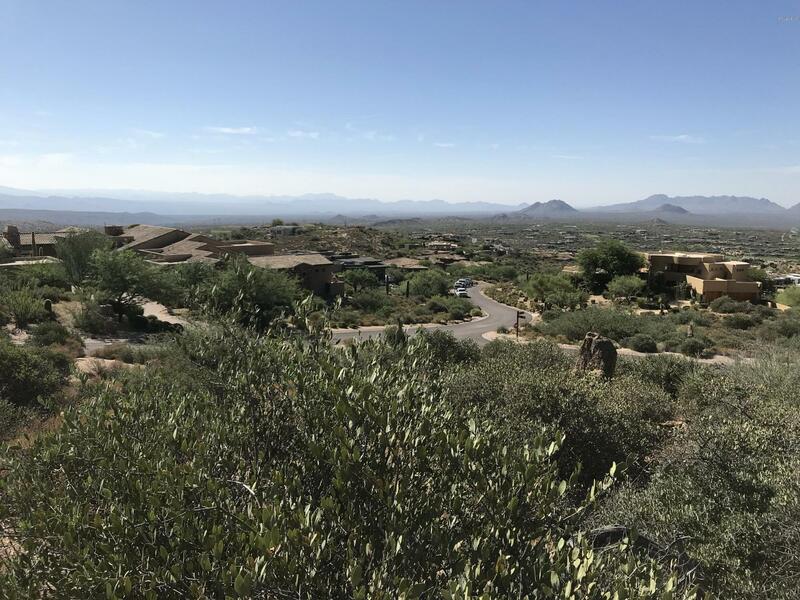 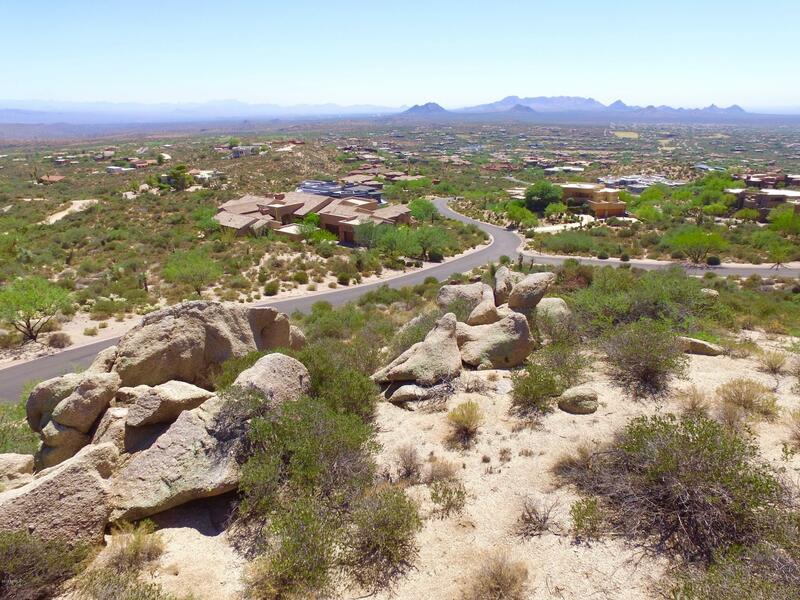 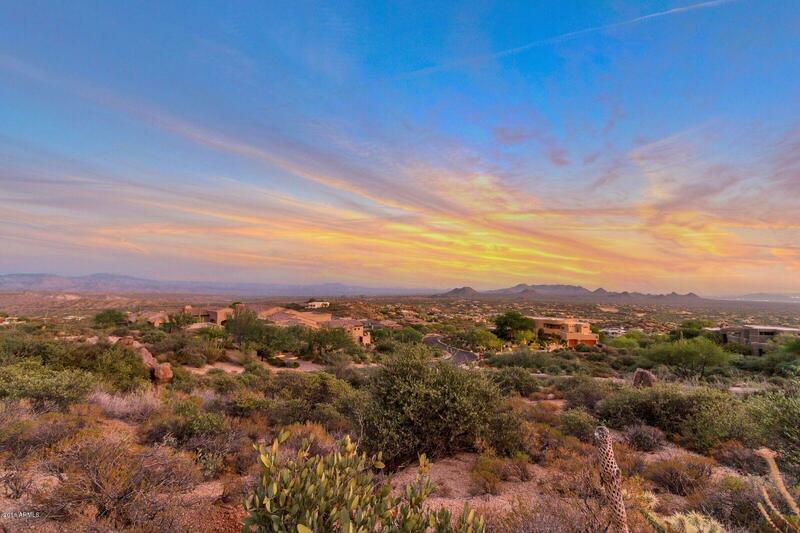 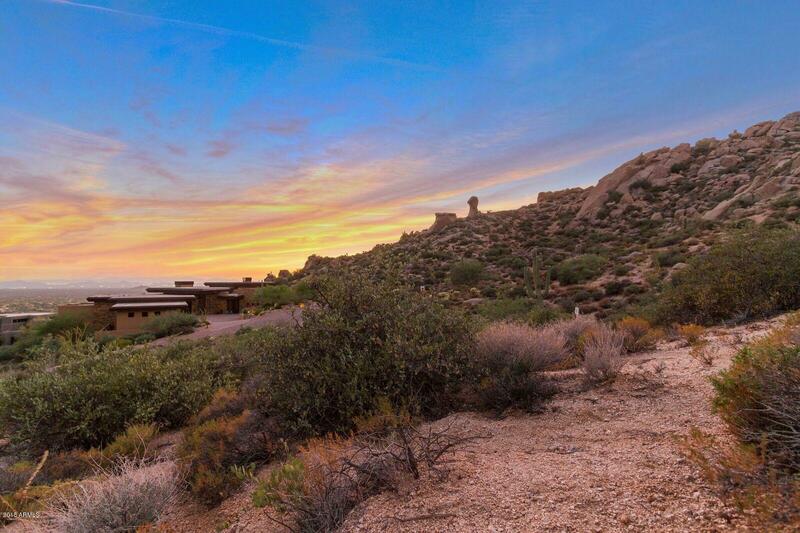 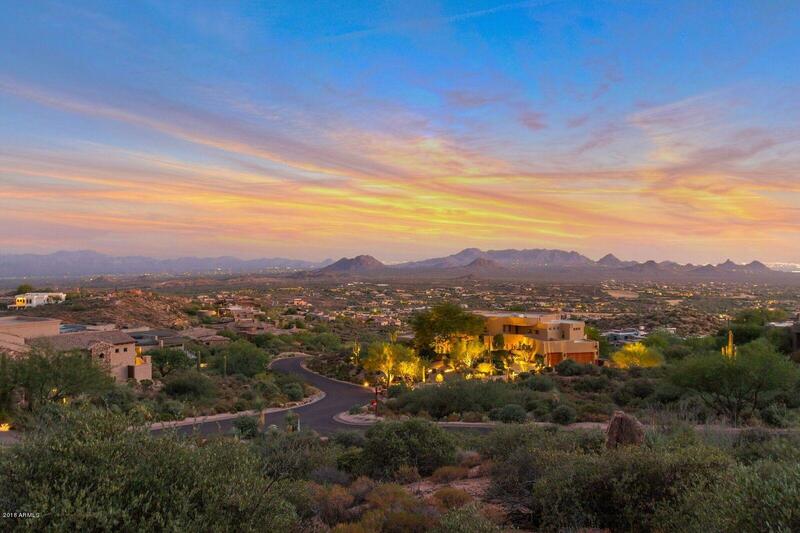 EXTRAORDINARY vistas compliment this 1.3 acre homesite in the exclusive Desert Mountain village of Apache Peak Reserve. 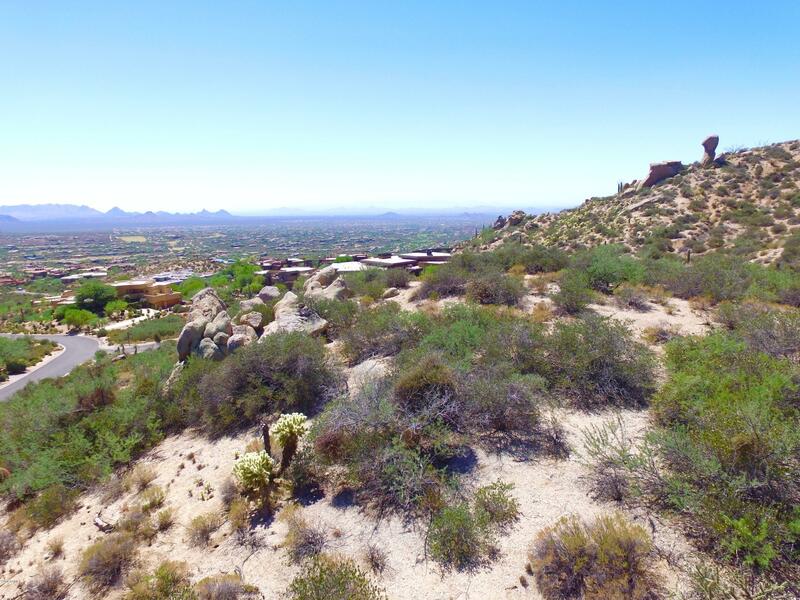 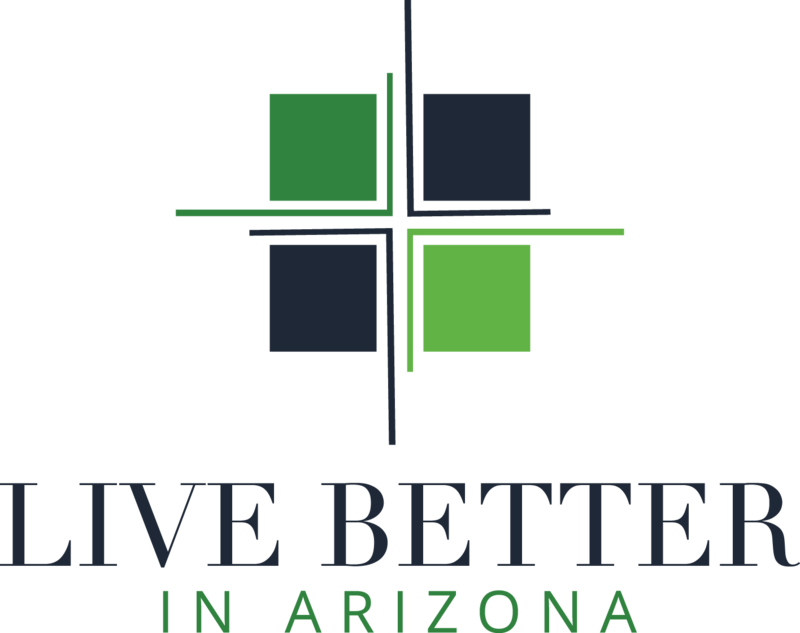  You can gaze at Four Peaks, Weaver's Needle, Pinnacle Peak, The Superstitions. 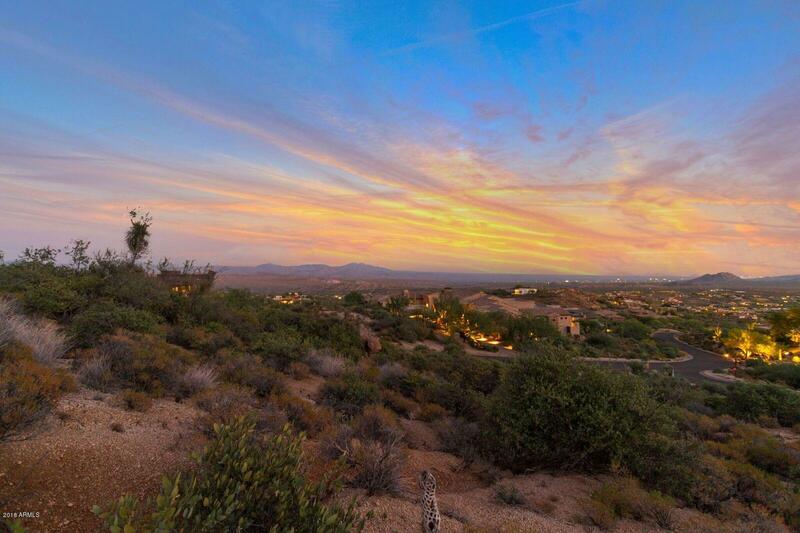 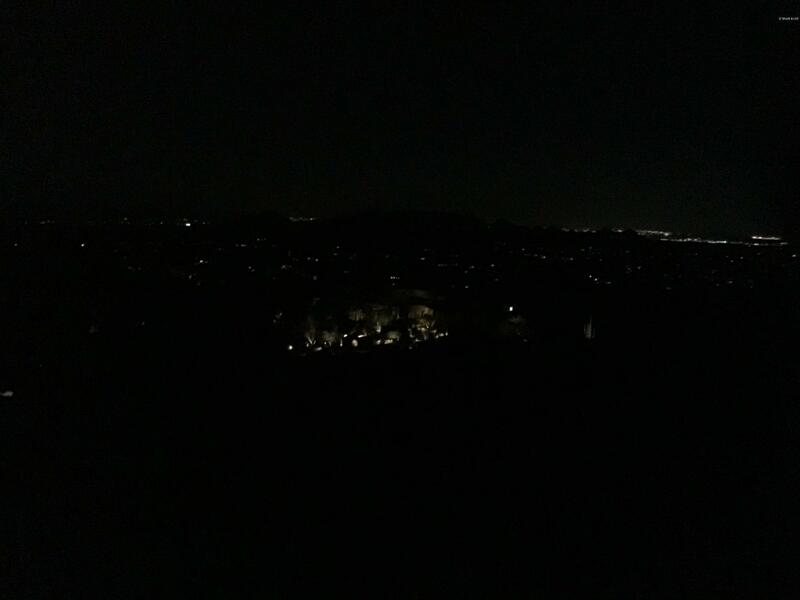 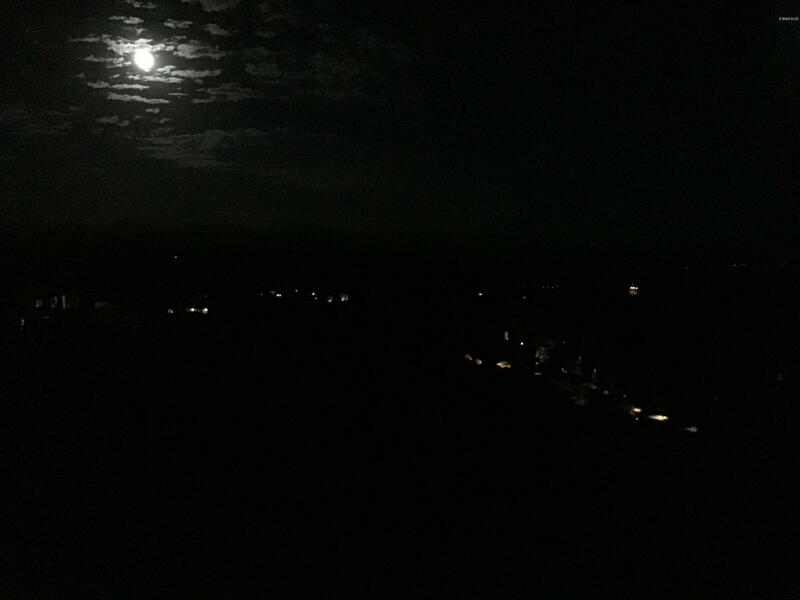 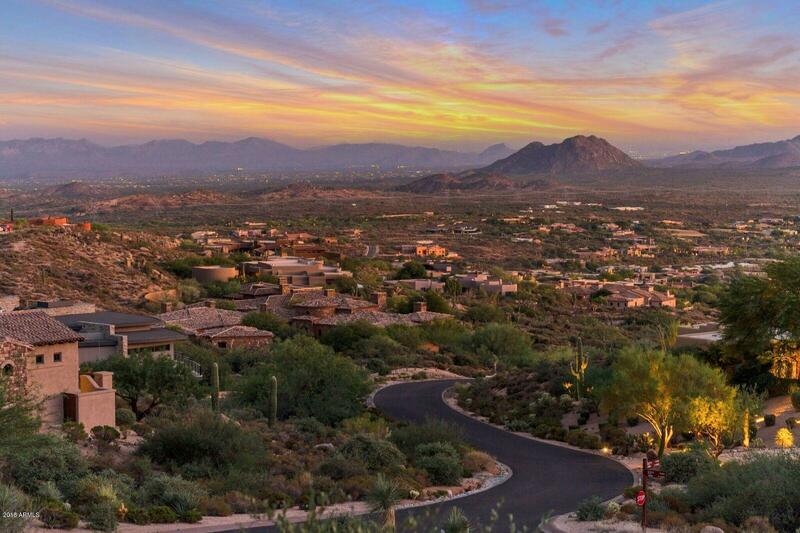 East to West, the valley panorama is before you, accentuated with views of the Apache and Outlaw golf courses. 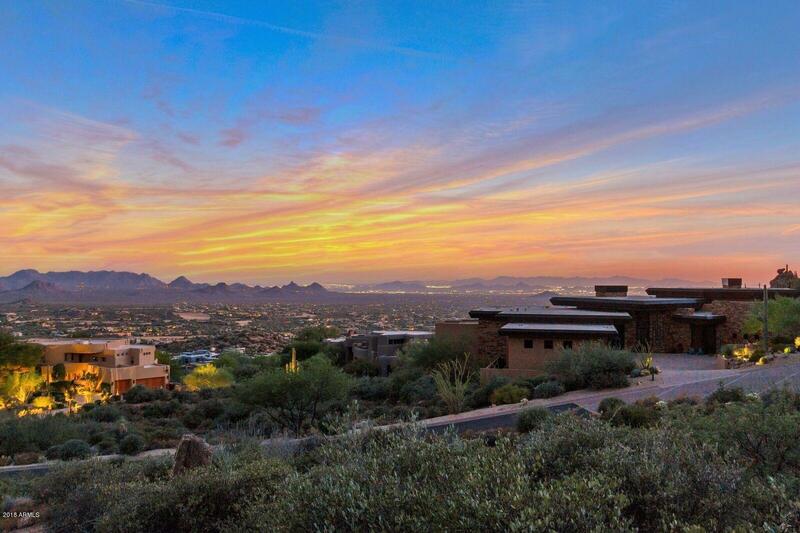 An architect can explore the possibilities on the 22,207sf building envelope. 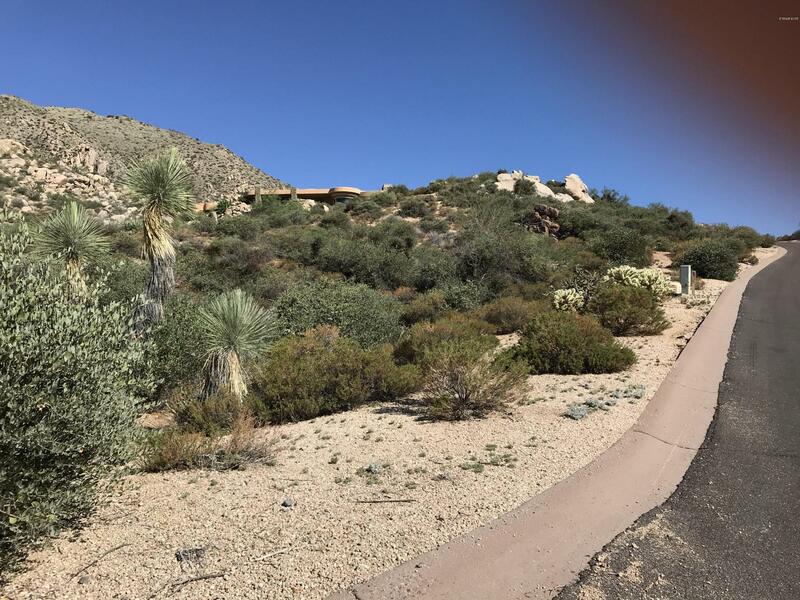 Approval was received for a 6600sf home. 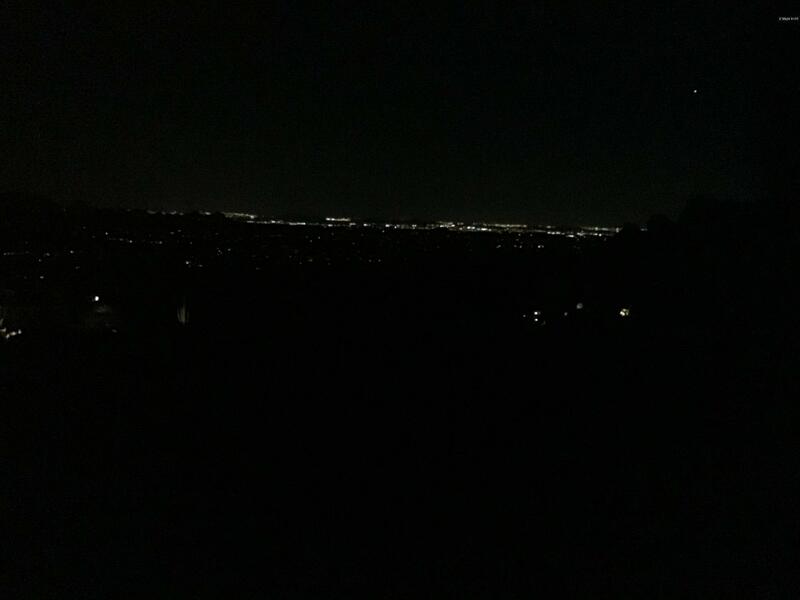 Corners are flagged. 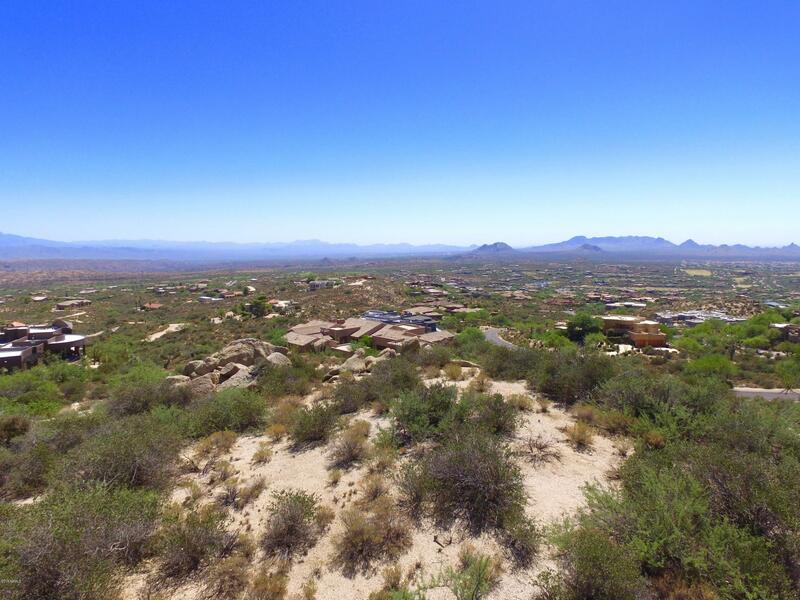 At 3700', this Lot separates itself from the competition.